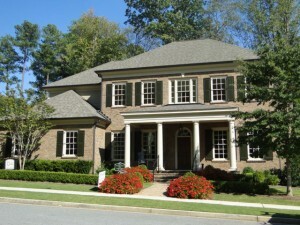 Boxwood is a small neighborhood in Dunwoody with nine luxury homes designed by Stephen Fuller and built by Bill Grant, one of Dunwoody’s premier builders. Traditional in design, homes in the Boxwood community are designed with exquisite details and at least 4,300 square feet. Most of the homes have 5 bedrooms, 5 baths, 3 car garages, and a basement. 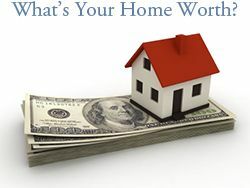 Located on Chamblee Dunwoody Road, in the 30338 zip code. Here are the top 10 reasons why we love Boxwood and the Dunwoody area. The Boxwood community features gorgeous homes and mature landscaping. There is an island area with a park and another green area with a gazebo. Plenty of sidewalks line the neighborhood, as well. 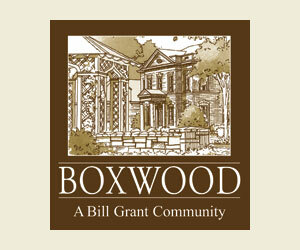 Boxwood is an Energy Star community. Energy Star homes are typically up to 30 percent more energy efficiency compared to typical new homes. They also have features that help conserve water and create a healthier indoor air quality. Builder – Bill Grant Homes has been in the luxury home building business for over 25 years. They have developed and built all of the homes in the Boxwood neighborhood. The company typically builds houses in neighborhoods that they have developed. They also build custom homes on individual lots within preexisting neighborhoods, as well. 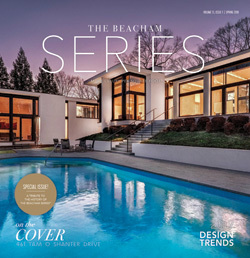 Designed by architect Stephen Fuller, Stephen Fuller and Bill Grant have partnered on several successful communities in Dunwoody including Old Cobblestone, Bellewood, Ball Mill, Stephen’s Walk, Fenimore and Alden Pond. Boxwood is located just outside the Atlanta perimeter in Dunwoody. All of the houses reside on Boxwood Place which is a small and private street off of Chamblee Dunwoody Road. The neighborhood has convenient access to GA 400 and I-285. Commuters will love the easy access to Buckhead, Sandy Springs, Alpharetta, and Downtown Atlanta. 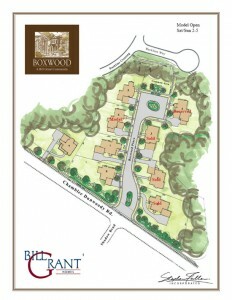 Click here to see a map of Boxwood’s location – 4978 Chamblee Dunwoody Rd. Atlanta, GA 30338. 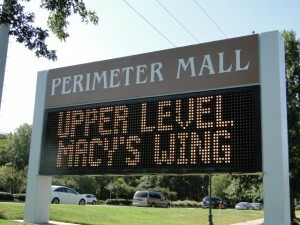 Shopping – The largest shopping center near Boxwood is Perimeter Mall. Perimeter Mall as over 200 stores including Dilliard’s, Macy’s, Nordstrom, and a new Von Maur store is set to open later this fall. Also nearby is the Perimeter Village Shopping Center that has stores such as Ulta, Hobby Lobby, Wal-Mart, DSW and Petland. Dining – Perimeter Mall offers many dining options near the Boxwood neighborhood. Some of the larger restaurants in or near the mall are The Cheesecake Factory, Maggiano’s, and Seasons 52. The Perimeter Village Shopping Center has Jason’s Deli, Olive Garden, J.Alexander’s and Taki Japanese Steakhouse. Also nearby are the poplar Alon’s Bakery, Café Intermezzo, and Eclipse de Luna restaurants. Schools – Boxwood is within the DeKalb County public school district and it’s zoned for Dunwoody Elementary, Peachtree Charter Middle School, and Dunwoody High School. 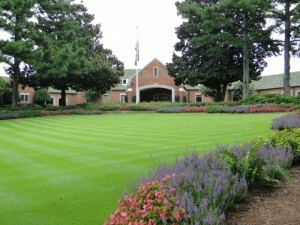 The Dunwoody Christian Academy is also just up the street from the Boxwood neighborhood. The school provides education, tutoring, and after school programs for children ages six weeks to twelve years old. Brook Run Park is Dunwoody’s largest park located off Peeler Road and North Peachtree Road. The 102 acre park offers multi-use fields, trails, a playground and Children’s Adventure Garden, a skate park, a 4 acre wooded dog park, a community garden, and a pavilion that residents can lease for private events. Many of the annual Dunwoody events take place at Brook Run Park. Dunwoody Park and Nature Center – Dunwoody Park is located to the north of the Boxwood neighborhood. It’s home to several trails, picnic tables, a playground, and there are recreational baseball leagues that play at the park, as well. 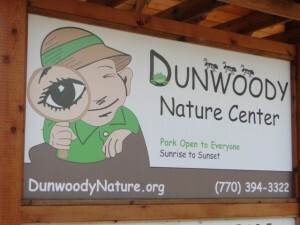 The Dunwoody Nature Center is also part of the park and it is an educational center for people of all ages. The nature center features a wetland boardwalk, woodland and streamside trails, gardens, a tree house classroom pavilion, and they offer several nature clubs and have annual plant sales. center offers art classes and other programs to people with all skill levels. The Spruill Center for the Arts is part of the center and it gives community members the chance to take high-quality fine arts classes including literary, performing, and visual arts. Also part of the North DeKalb Cultural Arts Center is the Stage Door Players theater group. This was initially established by the Dunwoody Women’s Club and now provides a professional level of live theater to the Dunwoody and Atlanta area. Another nonprofit organization that meets at the North DeKalb Cultural Arts Center is the Chattahoochee Handweavers Guild. They welcome everyone with a love of “fiber arts” and even participants who have no experience can attend classes to learn different weaving techniques.